Shake Your Future with EBS & Bacardi - Bartender HQ, Cocktails, Bar Culture and More. 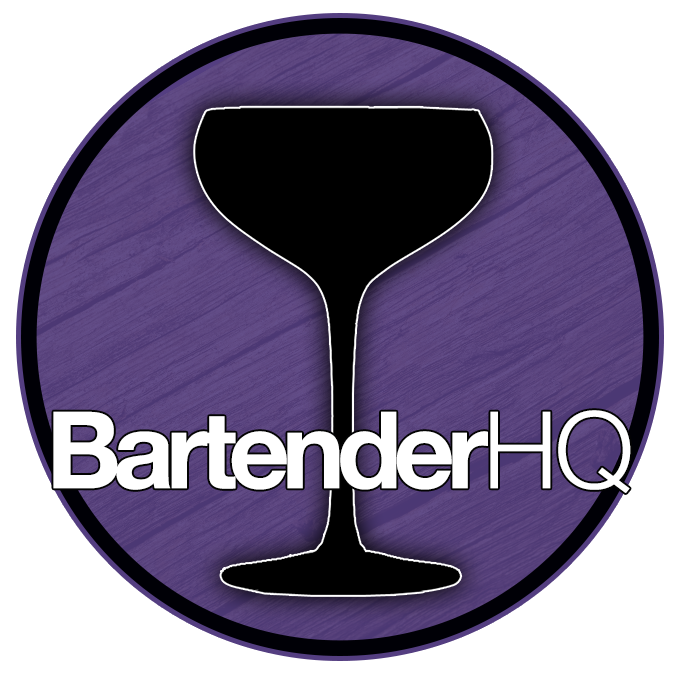 European Bartender School and Bacardi-Martini Group join forces to create a free 10-week professional bartender training program to aid young individuals from disadvantaged backgrounds struggling with unemployment. BARCELONA, Spain 04/02/19 – Conceived with the aim of battling the high unemployment rate of 24.6% among young adults under 25 in France, while responding to the ever-increasing demand for talented mixologists, Bacardi-Martini sought after the expert education and bar training provided by European Bartender School. Eager to support this initiative, together they created the completely free 10-week training program ‘Shake Your Future’ and launched the first instalment on the 2nd of April 2018 in Paris.